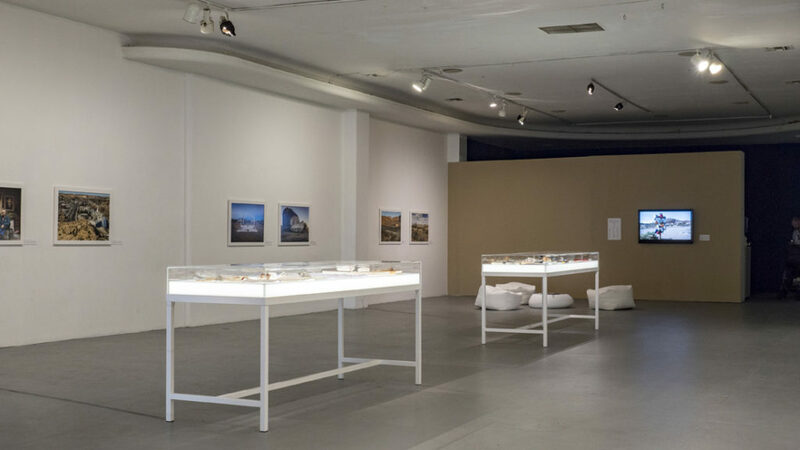 The Mojave Project explores the following themes: Desert as Wasteland; Geological Time vs. Human Time; Sacrifice and Exploitation; Danger and Consequence; Space and Perception; Mobility and Movement; Desert as Staging Ground; Transformation and Reinvention. 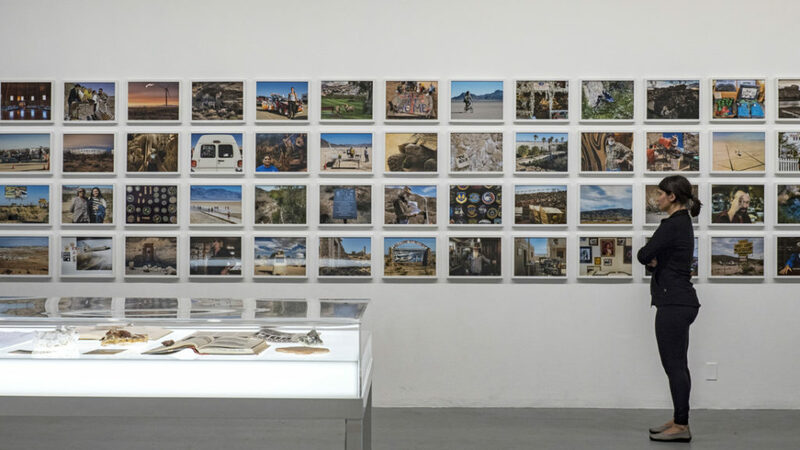 The Mojave Project materializes over time through deep research and direct field inquiry involving interviews, reportage and personal journaling supported with still photography, audio and video documentation. 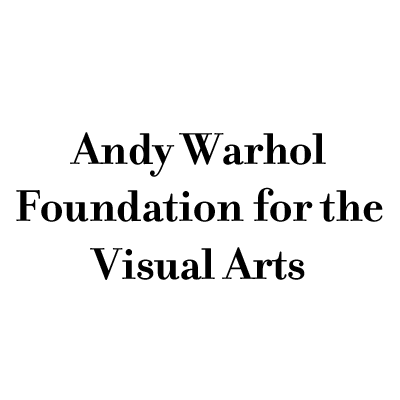 Field Dispatches are shared throughout the production period at this site and through our publishing partner KCET Artbound. Installments will include those of notable guest contributors. A program of public field trip experiences and satellite events explore the diverse communities and sites of the Mojave Desert. 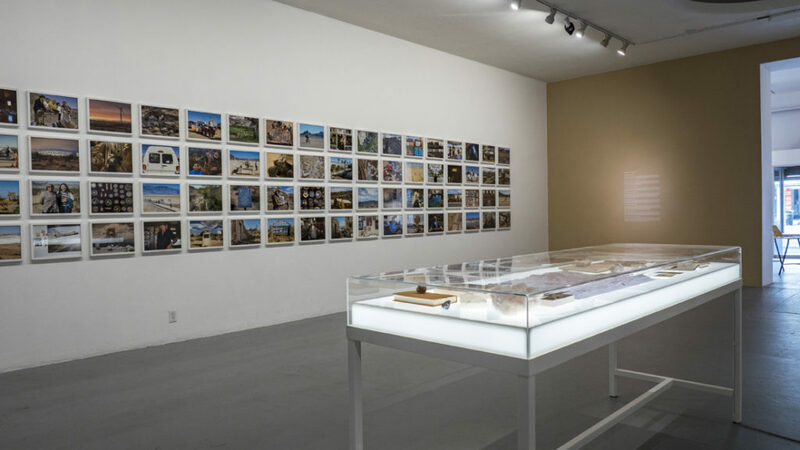 The initial phase of the project is designed to make ongoing research transparent, inviting the audience into the conversation as the project develops. 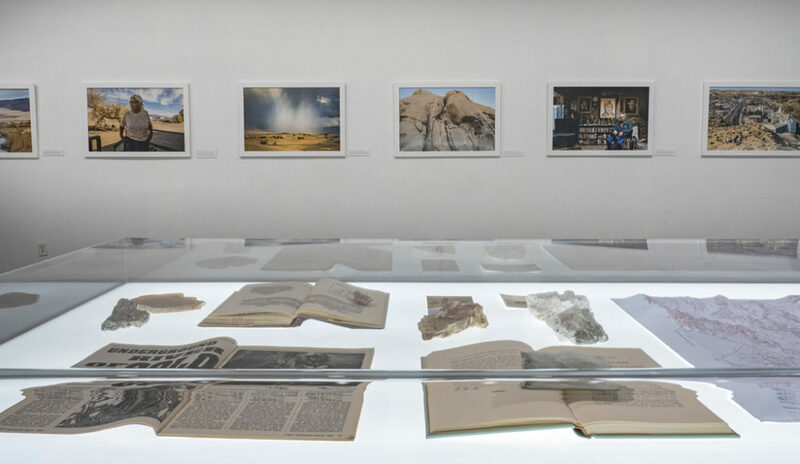 Ultimately, this project is an attempt to create a comprehensive transmedia repository of knowledge relating to the contemporary Mojave Desert. 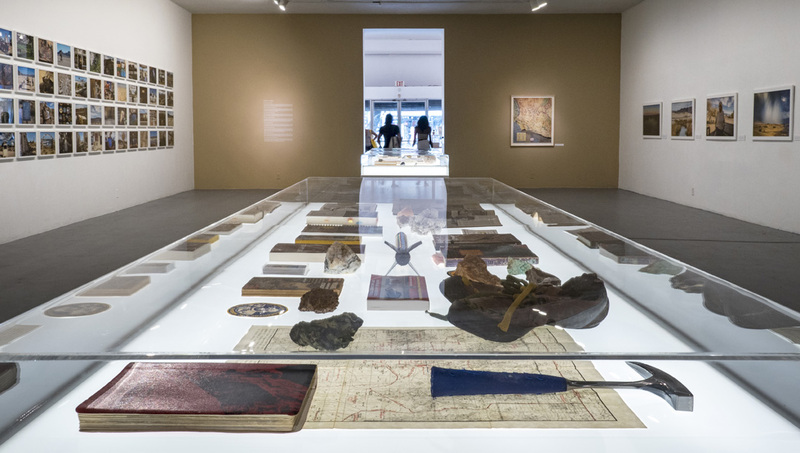 The Mojave Project will culminate as large-scale installation incorporating the published research journals, photographs, videos, documents, maps along with other collected ephemera and objects gathered over the four-year production period. The project was initially launched for Made in the Mojave at MOAH (Museum of Art & History) in Lancaster, CA during spring 2017. 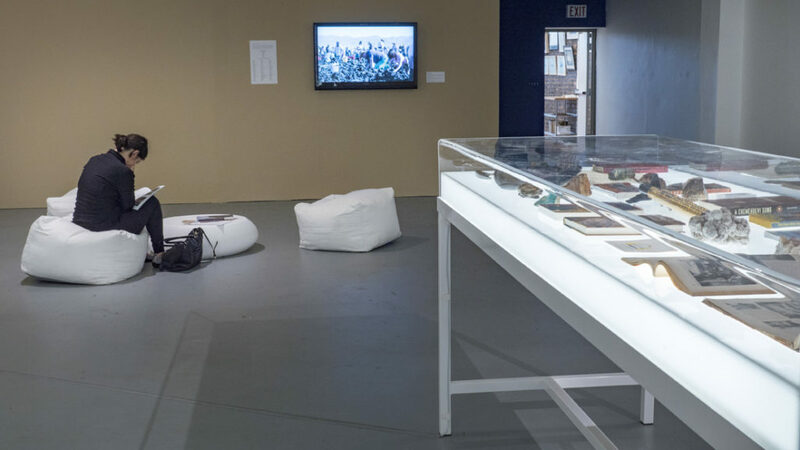 Partnering with LACE (Los Angeles Contemporary Exhibitions) through support from The Andy Warhol Foundation for the Visual Arts Curatorial Fellowship program The Mojave Project will be exhibited at LACE from September 12 – November 18, 2018. 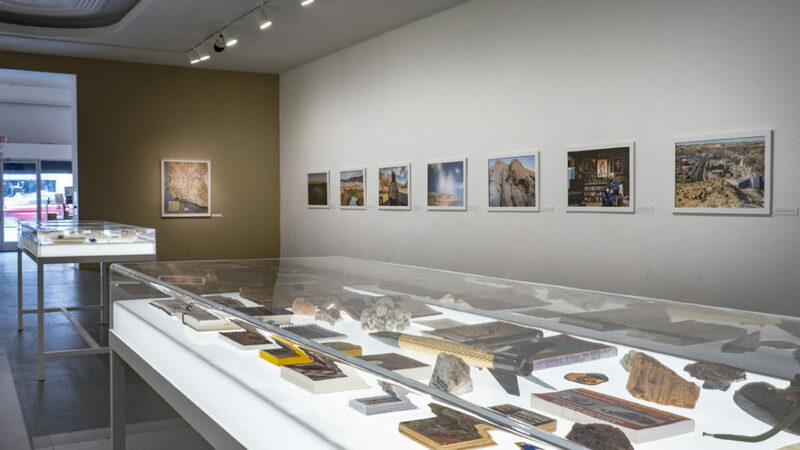 In conjunction with this exhibition, Stringfellow is coordinating two Mojave Desert field trips to provide participants with an on-site immersive experience. Additionally, panel discussions and other related events will be scheduled over the run of the exhibit. 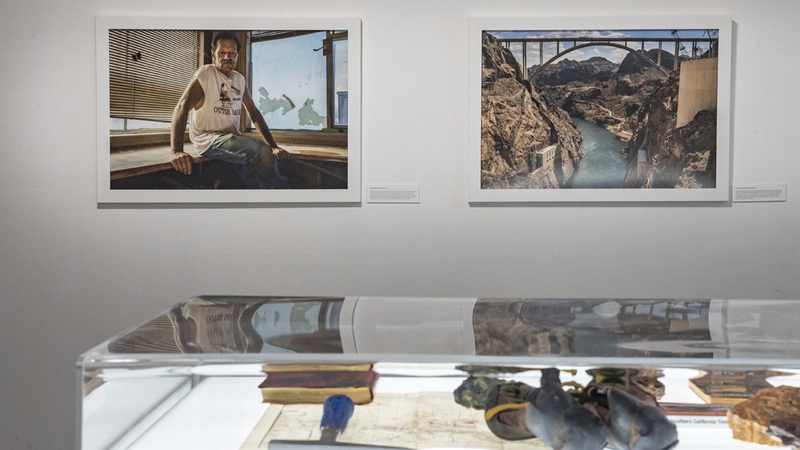 Funding for The Mojave Project is provided through a California Humanities 2015 California Documentary Project production grant, The Andy Warhol Foundation for the Visual Arts, San Diego State University and a gift from Ed Ruscha. 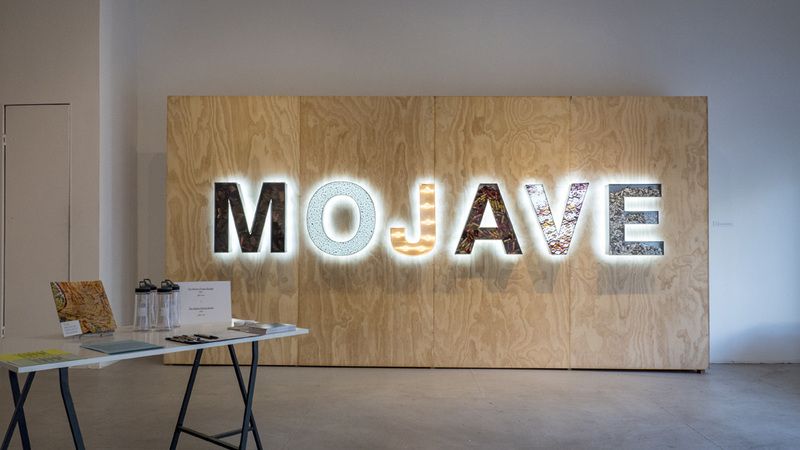 The Mojave Project is a project of the Fulcrum Arts’ Emerge fiscal sponsorship program. The Mojave Desert Heritage & Cultural Association and KCET Artbound are project partners. Kim Stringfellow is an artist, educator, writer and curator based in Joshua Tree, CA. Her work bridges cultural geography, public practice and experimental documentary into creative, socially engaged transmedia experiences. She is a 2016 Andy Warhol for the Visual Arts Curatorial Fellow and a 2015 Guggenheim Fellow in Photography. She was awarded an honorary doctorate from Claremont University in 2018. 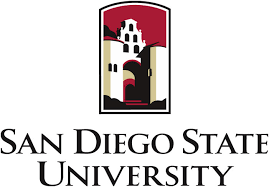 Stringfellow is a Professor at San Diego State University’s School of Art + Design. She is the author of two books, Greetings from the Salton Sea: Folly and Intervention in the Southern California Landscape, 1905–2005 and Jackrabbit Homestead: Tracing the Small Tract Act in the Southern California Landscape, 1938–2008 both published by the Center for American Places. For more information about Kim Stringfellow, please visit: kimstringfellow.com.